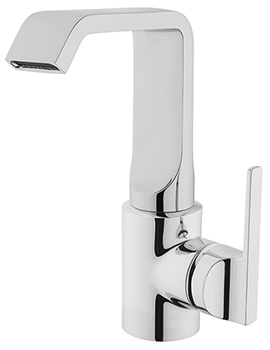 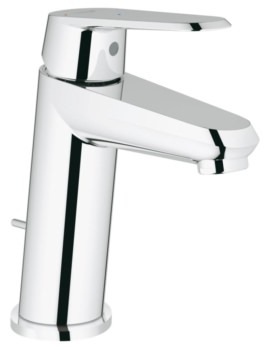 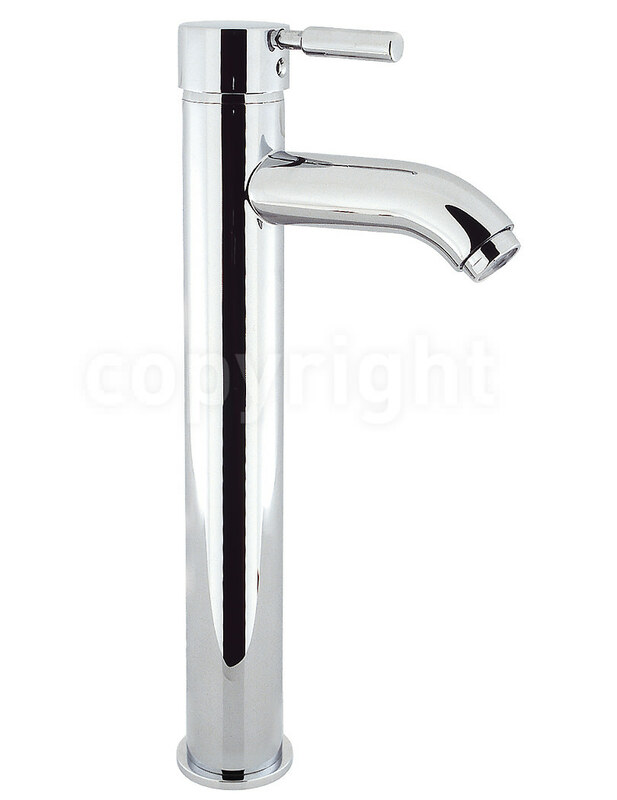 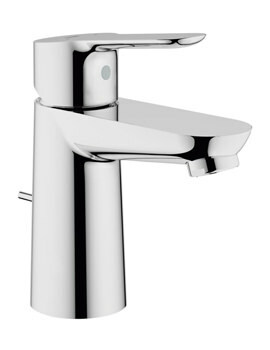 The imposing Crosswater Tall Monoblock Basin Mixer Tap Chrome will overwhelm you with its presence. 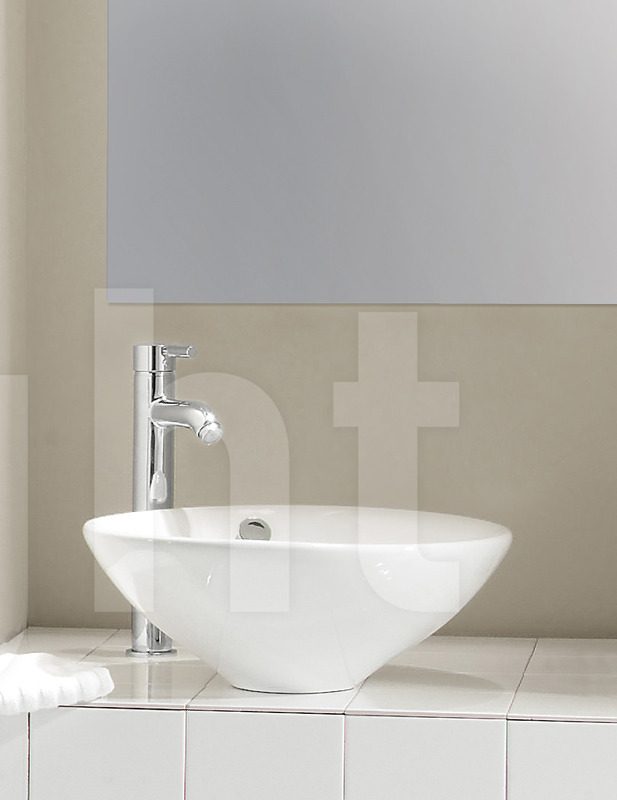 It is the best possible accessory for your bathroom. 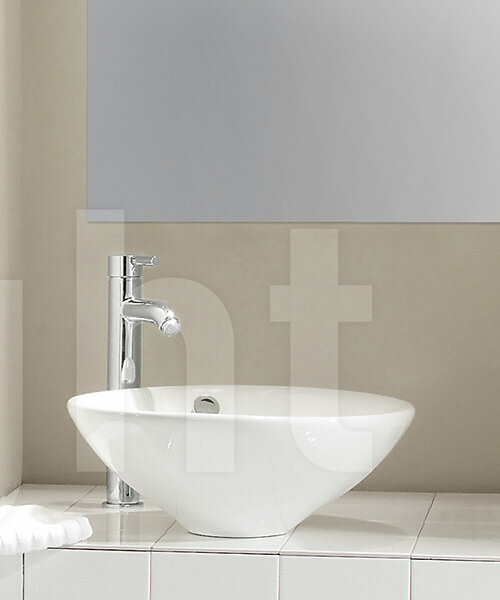 Built with a convenient centre of water outlets and inlets, it is ideal for handling high water pressure without a bother. 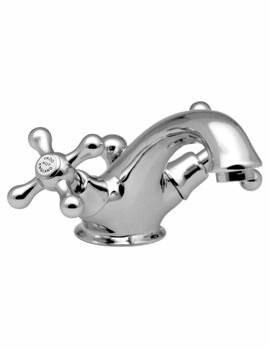 Its silvery finish with top grade material is sure to catch your eye. 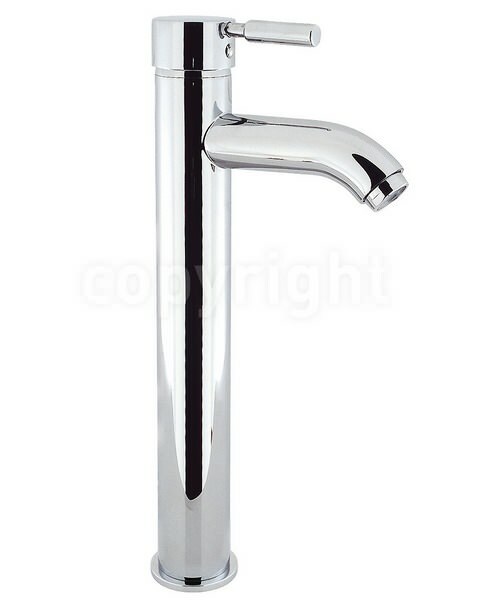 This slim and easy to handle tap, spouts water gloriously requiring least possible effort in its operation.. Its height, width and depth, are in perfect tandem. 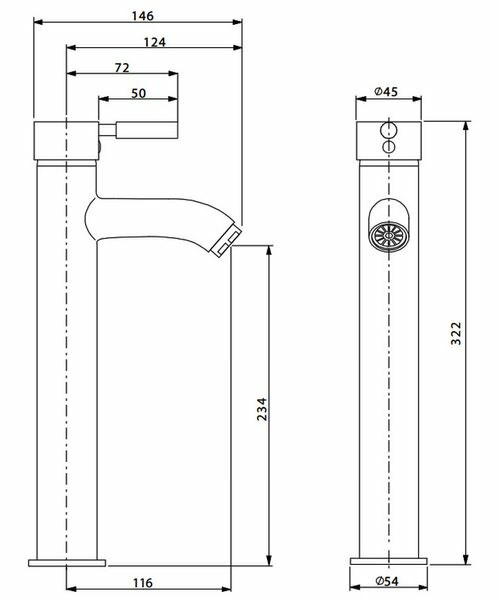 Now, that’s what we call a “tall order”. 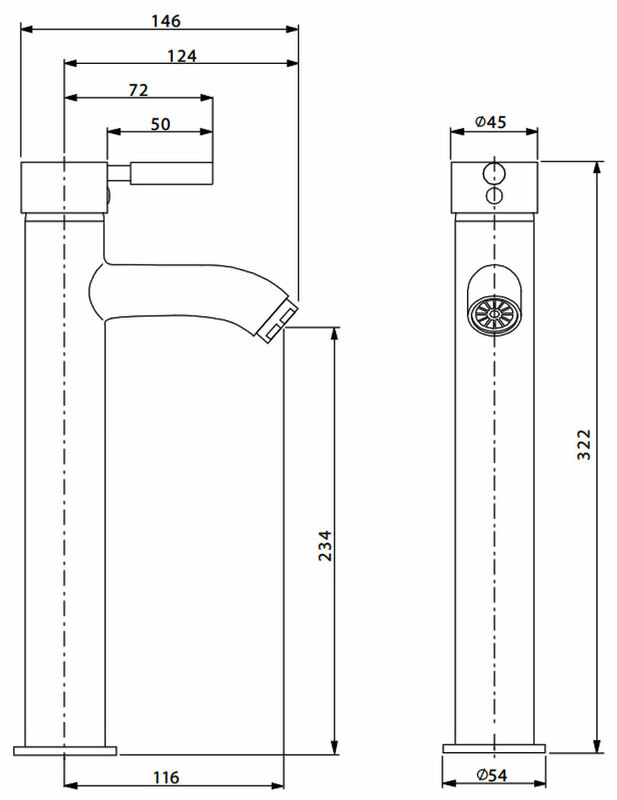 Crosswater offers 15 years of guarantee against faulty workmanship or materials.